It’s raining, it’s pouring, and the make-up is running. Ah, hold on! Your make-up ain’t going anywhere – at least not when we are around. 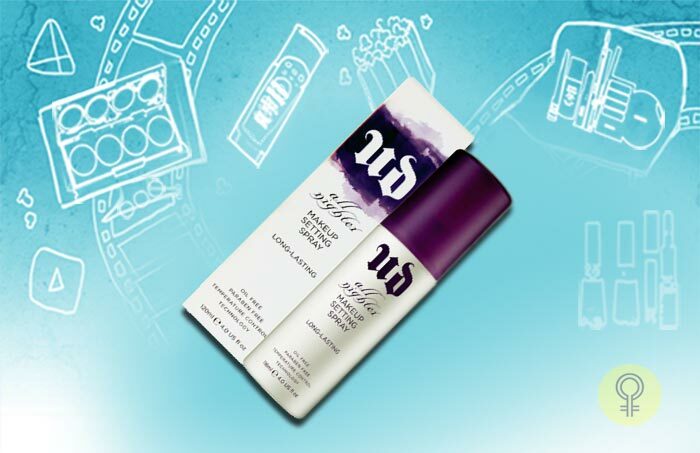 If you are one of those who keep wondering how your makeup is going to stay put all day long, we have got it covered for you! From the beach-proof to heat-resistant beauty products, we have compiled the top ten waterproof makeup products to help you cope in any weather. 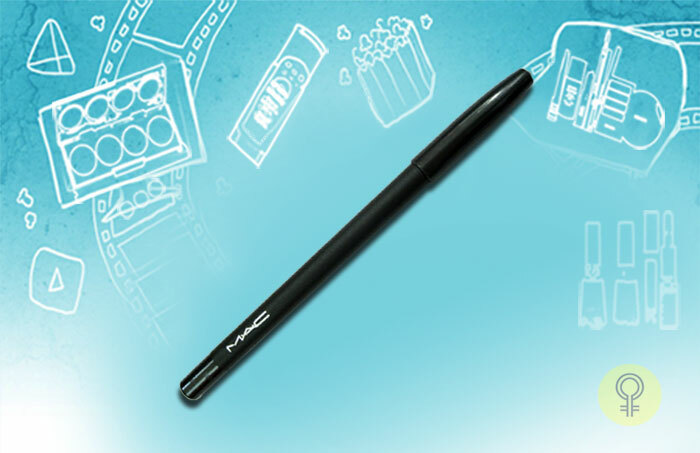 Mac’s Powerpoint Eye Pencil is a precise and perfect gift to the beach bums. Be it at the beach soaking in the sun, or attending a wedding, this long-lasting eyeliner glides on smoothly and creates dramatic eyes that won’t smudge or smear in the water. 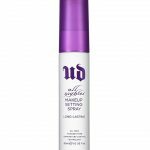 If you’re looking to make a splash, get your hands on this fantastic All Nighter Long-Lasting Makeup Setting Spray by Urban Decay. 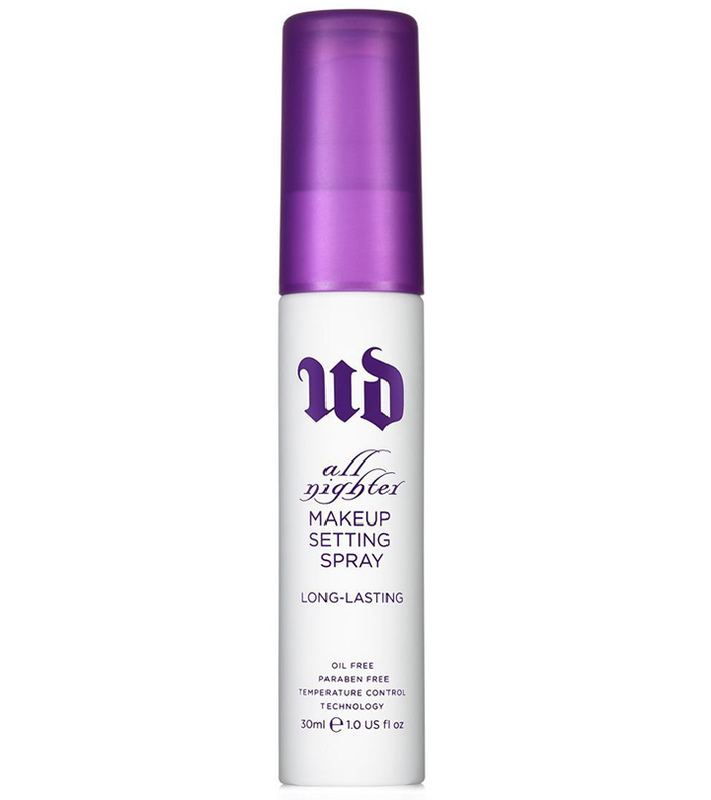 For a serious stay-put coverage all day long, spritz on this weightless spray and you are set for the day (gives a just-applied freshness for up to 16 hours). 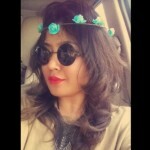 This makeup gives you great beauty without fading, melting, cracking or settling into fine lines. 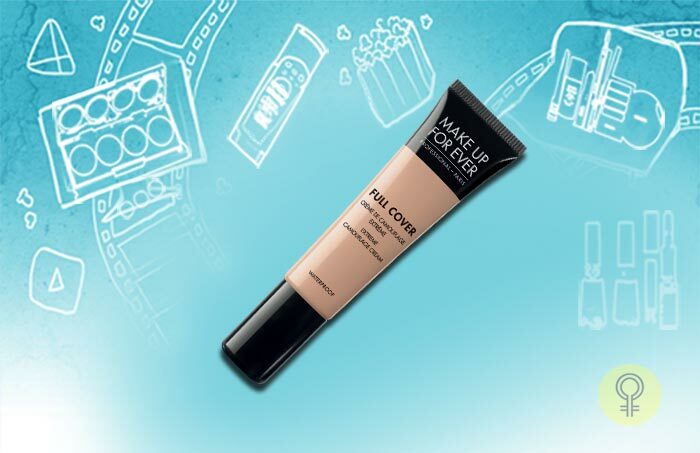 To keep your makeup flawless even at the beach, take the help of Make Up For Ever’s (MUFE) water resistant Concealer. Long-lasting and potent, Full Cover concealers are creamy, moisturizing, and instantly camouflage every imperfection you have. And the best thing about them is they never getcakey. The dependable waterproof concealer contains a pigment to brighten up the area under your eyes, which would have been tricky to cover if not for MUFE. Stila’s Stay All Day Liquid Lipstick does exactly what it reads on the tin – won’t budge, won’t rub off on our coffee mugs, and above all stays all day without looking patchy on our lips. Putting all other lipsticks to shame with its amazing waterproof properties, the rich colour stays firmly in place without a touch of feathering – even after eating or drinking. There are very few things more embarrassing than a runny and cakey blush. 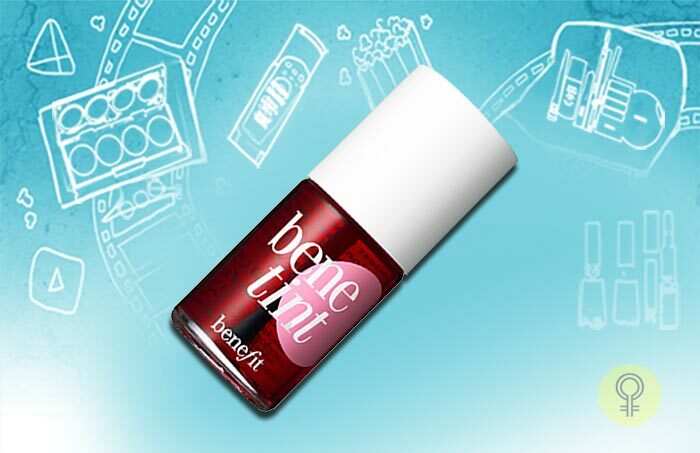 So, ditch your regular blush and opt for Benefit Cosmetics’ Benetint cheek stains that are perfect for the sweltering summers. They are easy to apply, last long, are easy to touch-up and give you a radiant glow. 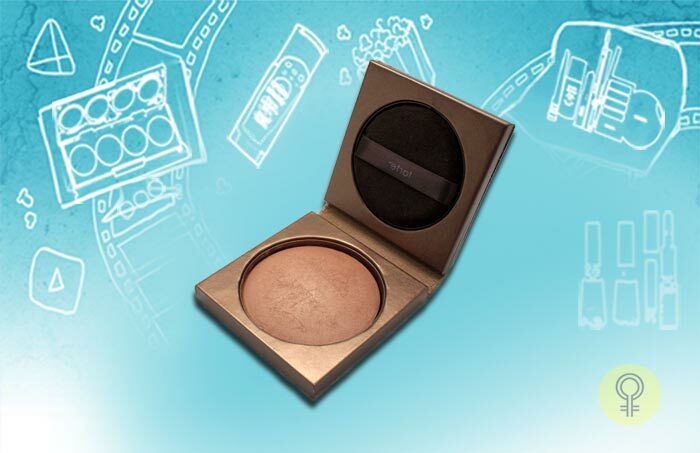 If there’s one summer staple we can’t live without, it’s a waterproof bronzer. Until it makes our faces look dirty or muddy, that is. So, in the name of avoiding the shabby look, we switched to Tarte’s Amazonian clay bronzer. The easy-to-use formula can be used as lightly as we want, leaving us to a natural and soft finish. 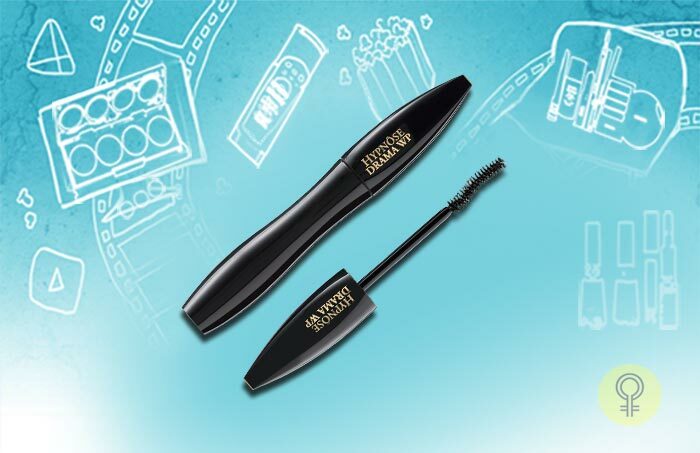 Lancome’s Hypnose Waterproof Mascaraholds a curl, stays on through tears and rain, avoids messy raccoon eyes, and is easy to apply on the top and bottom lashes – needless to say, it is our favourite as well. And though it is a little difficult to remove without a waterproof makeup remover, Lancôme Bi-Facil removes it in a jiffy – and no, not by breaking your lashes. Beach beauty, and for that matter any beauty, is all about flawless and naturally beautiful skin. So, throw away your old foundation and go for Chantecaille’s Future Skin that is oil-free and provides moist and minimal coverage as well. Even for those of us who are not blessed with flawless skin, this is the best foundation that should already be in your travel bag! NOW! 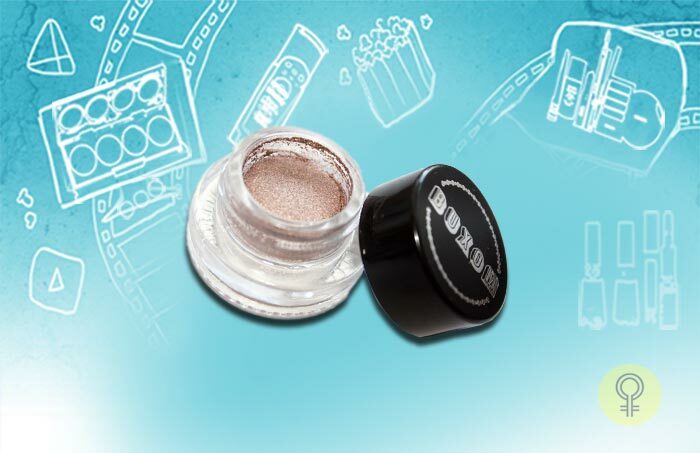 The only way to survive this messy, summer eye shadow is to splurge on waterproof Buxom products. Once you’re done with your natural makeup, you can add some colourful Buxom’s Stay-There Eyeshadows to the upper lid for a playful and vibrant feel. Makeup and beach, rain and summers don’t generally go hand in hand. So you can imagine the great enthusiasm when we found this Make Up Fix by Clarins. 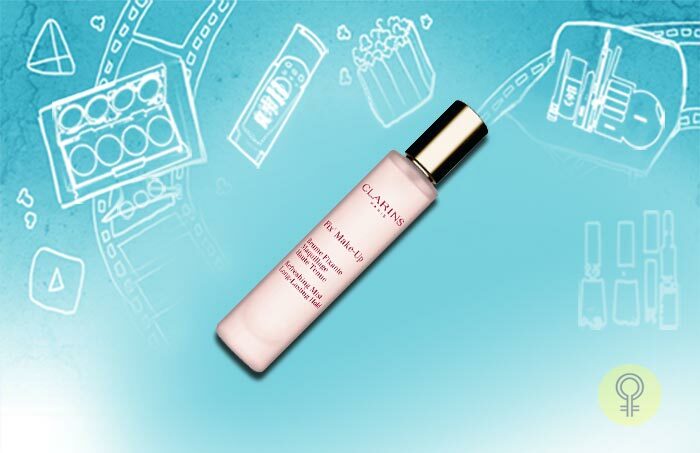 The refreshing mist is everything a girl needs when she is travelling. So, these are our top ten recommendations for the best waterproof makeup products. Let us know which of these you will be using. You can comment in the box below!